Cyber attacks are a modern world problem that we all face on a daily basis but there are ways of protecting our PCs and digital devices. IT support companies such as ICT Solutions work hard to give businesses sophisticated security procedures to tackle cyber attacks and avoid catastrophic data loss or system collapse. However, there are simple ways of protecting your IT systems yourself, and you may actually be exposing yourself to these attacks in ways that can be easily prevented by not taking action. Research has found that insufficient password security is putting people at risk of cyber attacks. Young people aged 18-25 were found to be at the highest risk as they were more likely to use the same password for different online services. 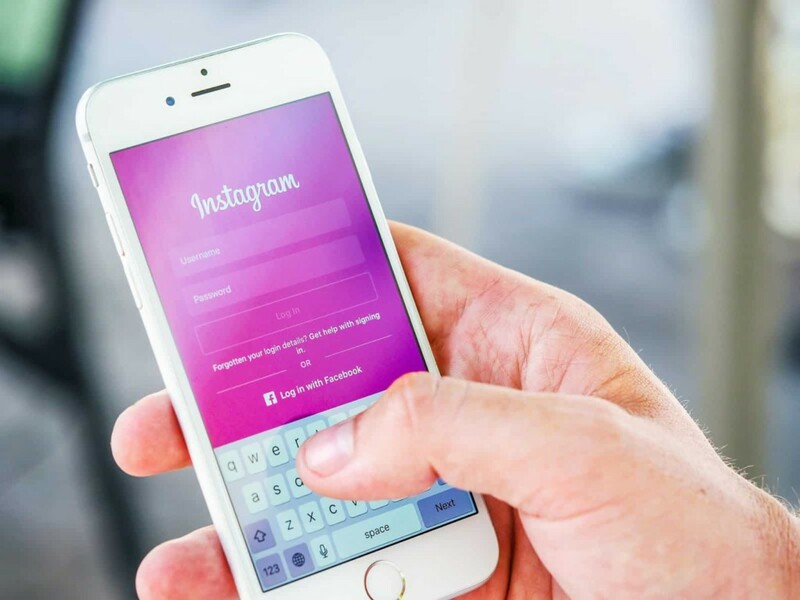 Using the same password for all online accounts such as online banking, online shopping, and social media makes it easier for hackers to access and take over your accounts. Email accounts are most commonly hijacked due to the sensitive information that is often shared in emails. 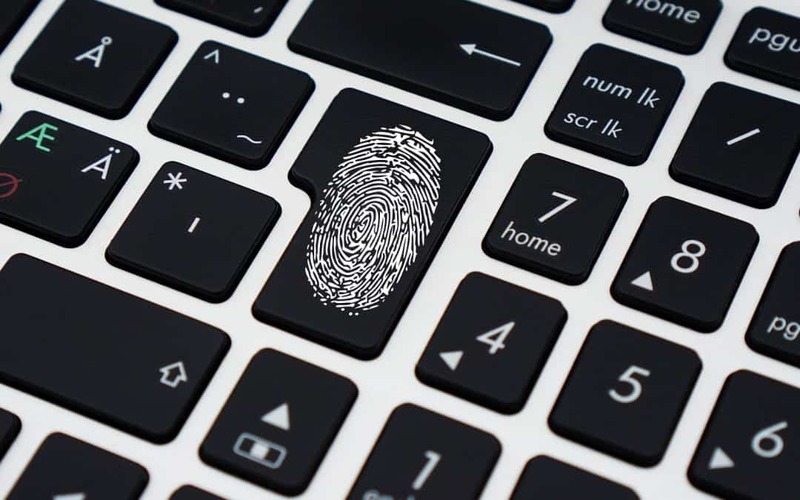 Many people send copies of their identity in emails, as well as banking information and personal information, making it the ideal place for hackers. Inadequate use of passwords is comparable to leaving your door open for burglars to freely steal. You certainly wouldn’t leave your door open so you should seriously consider the importance of password security to keep yourself safe online. 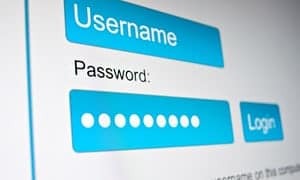 We understand that having unique passwords for all of your online services is a lot of hassle and difficult to remember, however the severity of current cyber threats make it worth the effort. Hackers can be smart, and you need to be smarter. If there was a security breach on just one of your online accounts and the login details were leaked, hackers are almost guaranteed to try the same logins on your other online accounts. If you’re one of the 52% of Britons who are reusing passwords, there’s not much standing in their way to access more of your sensitive data. How can better password security protect you from cyber attacks? Passwords are a simple way of protecting yourself from hackers, as long as you create them to be strong and unique. You want to make your passwords as difficult to guess as possible. Here are some do’s and don’ts when it comes to creating your password. Topping the list is the simplest advice – DON’T reuse passwords! 0151 230 2424 or browsing our IT services page.